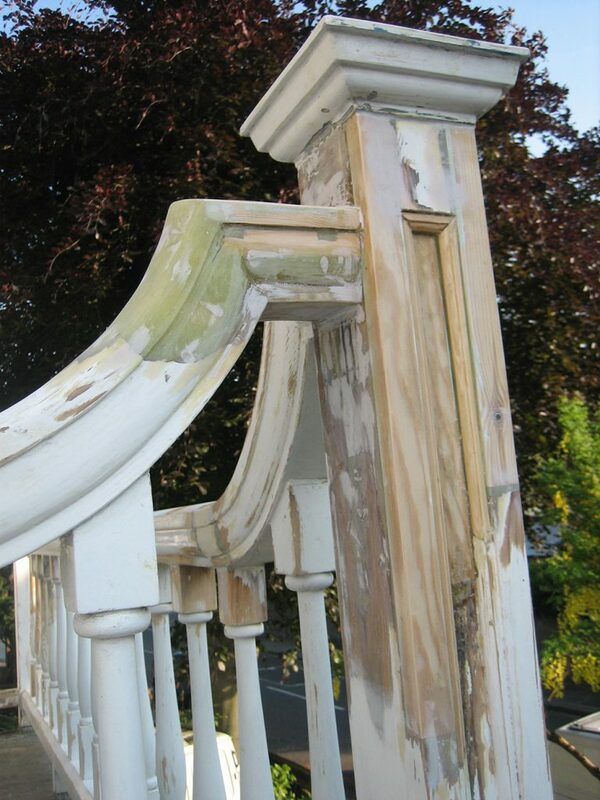 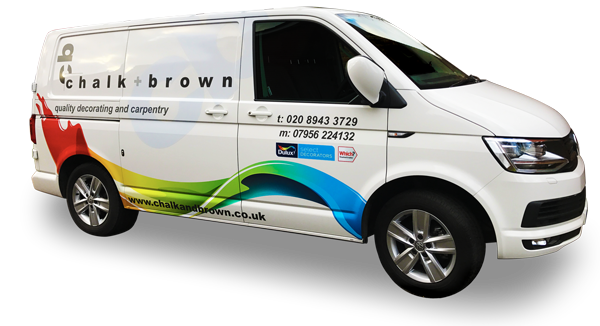 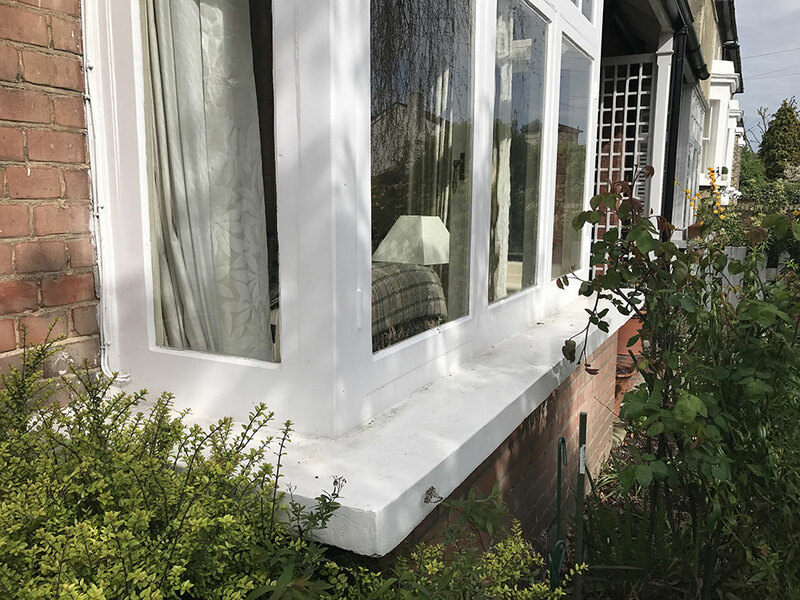 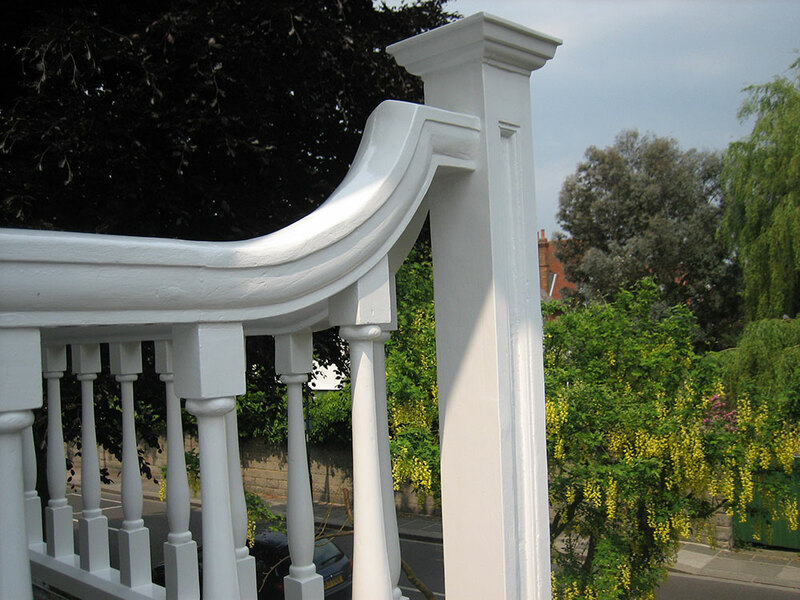 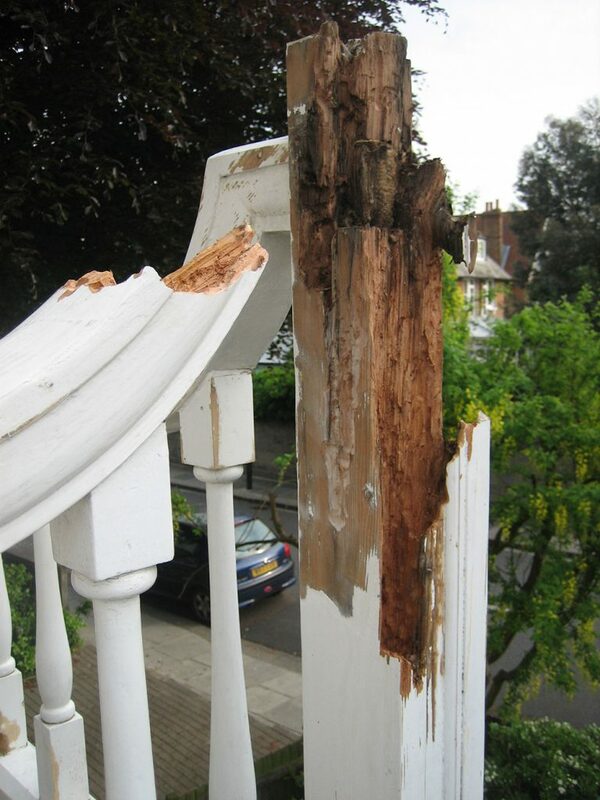 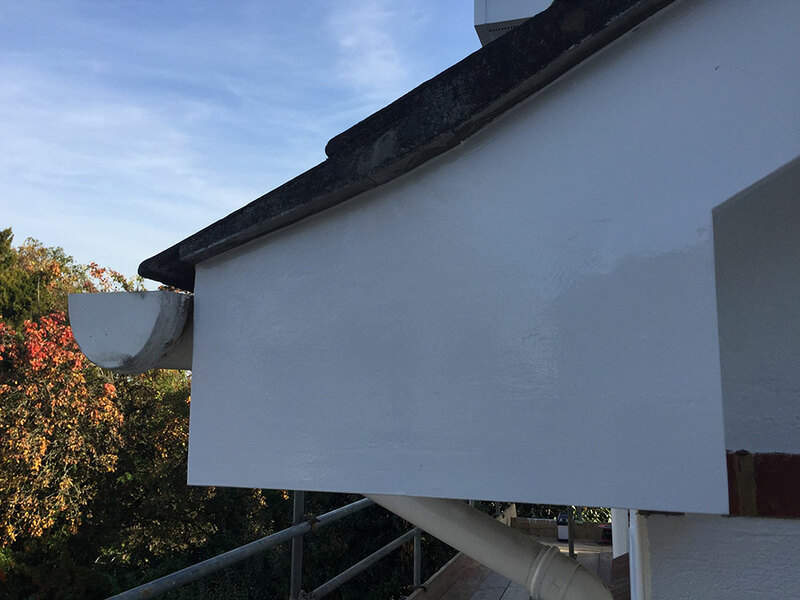 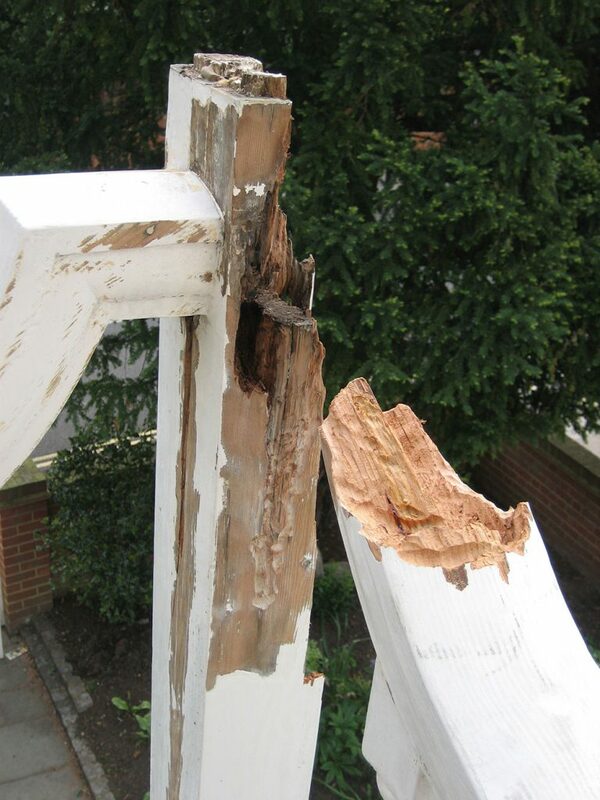 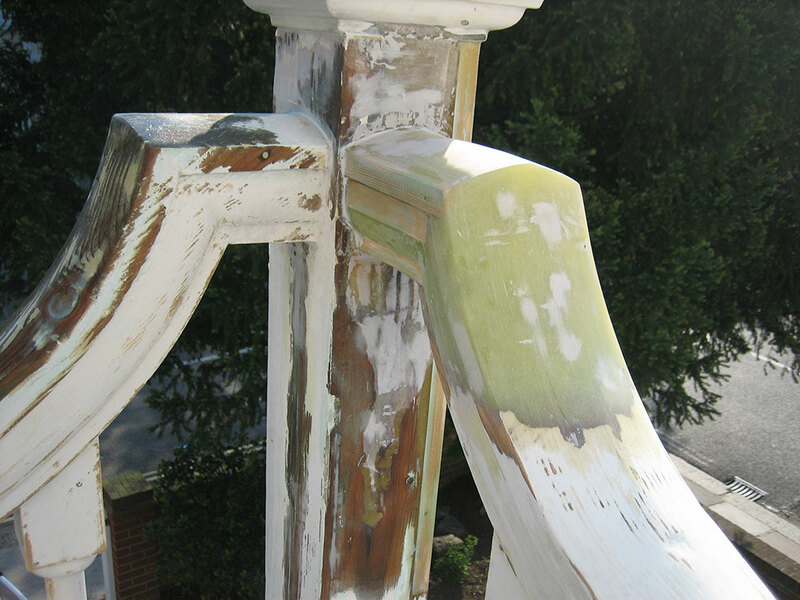 Our meticulous attention to detail and highly skilled craftsmanship means that your damaged wood work can be restored to its original condition. 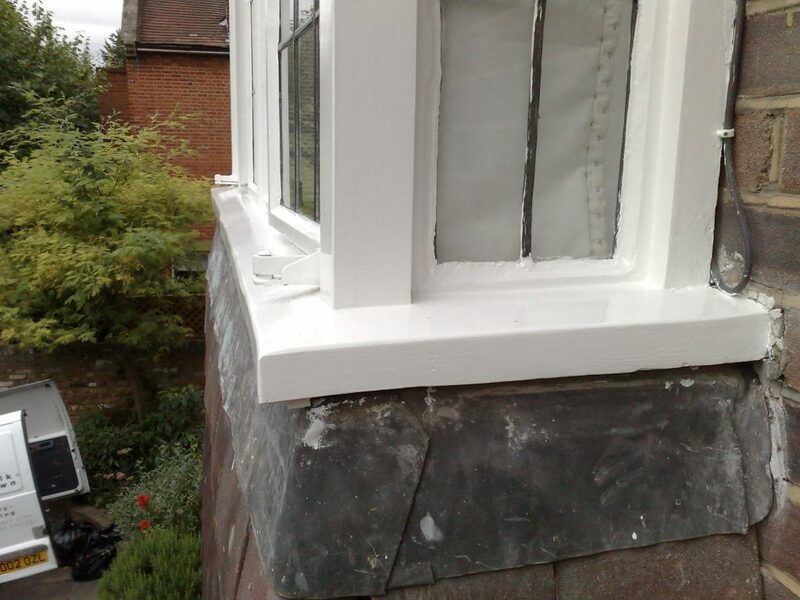 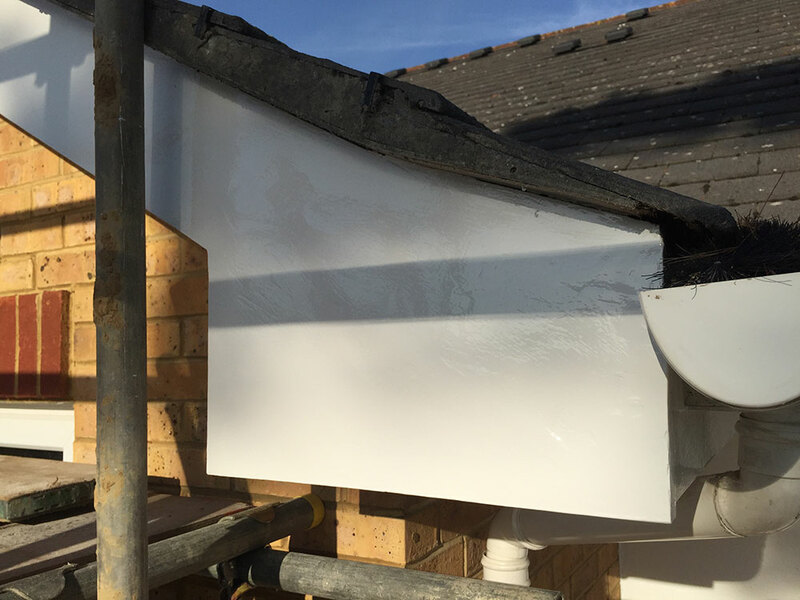 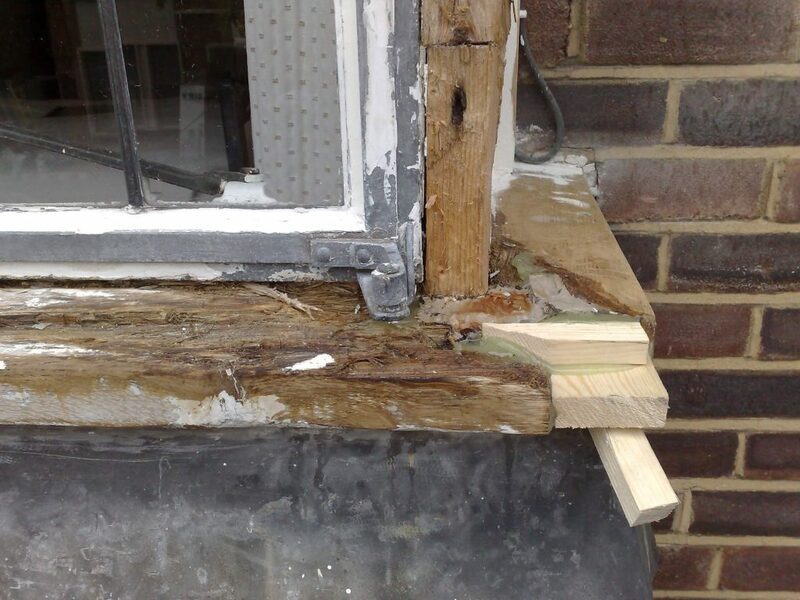 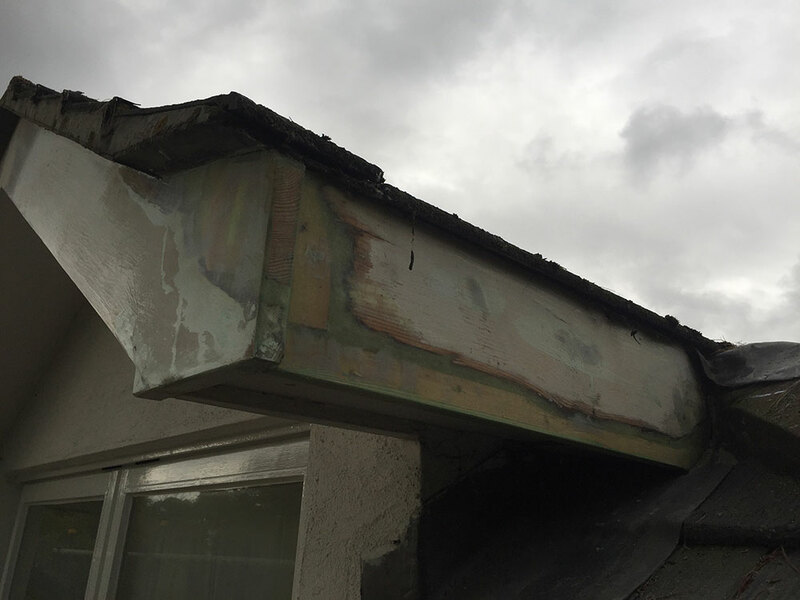 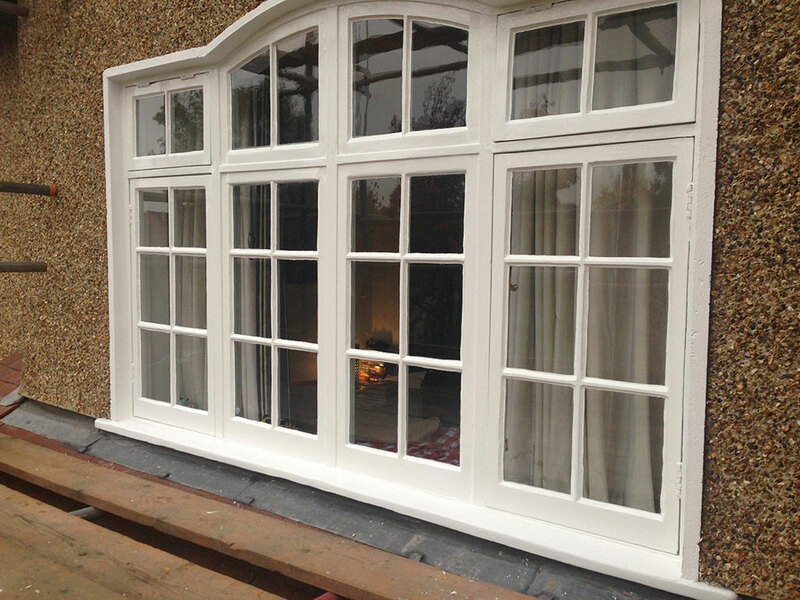 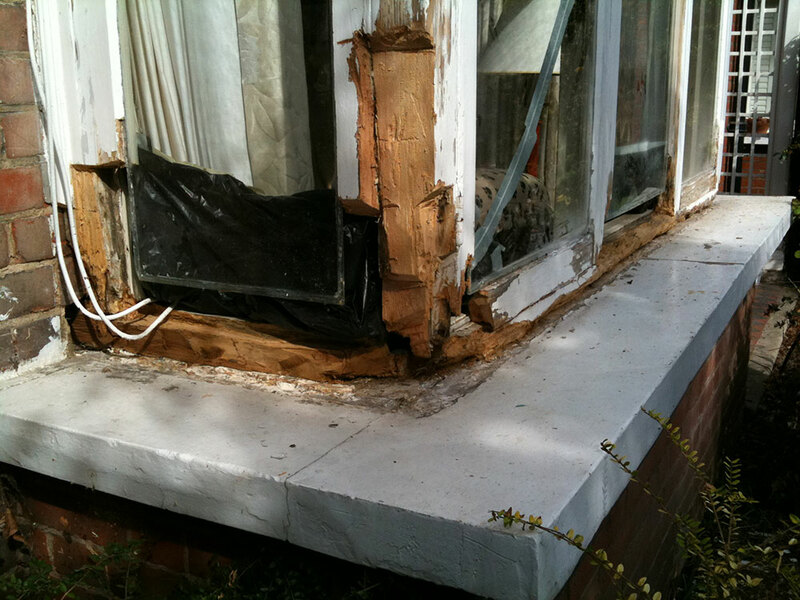 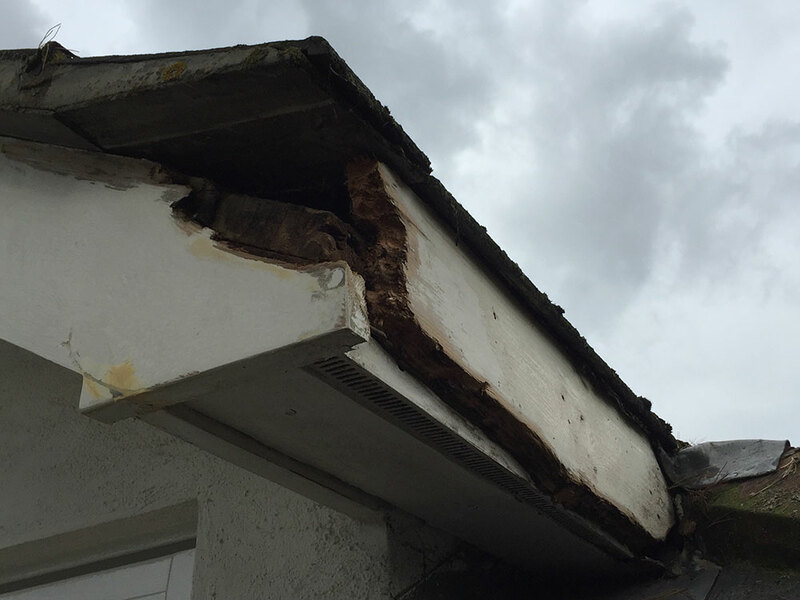 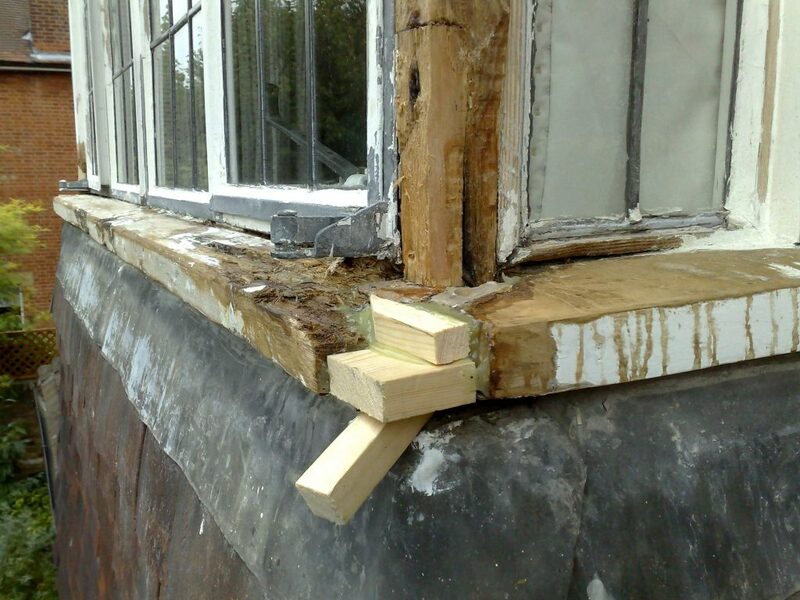 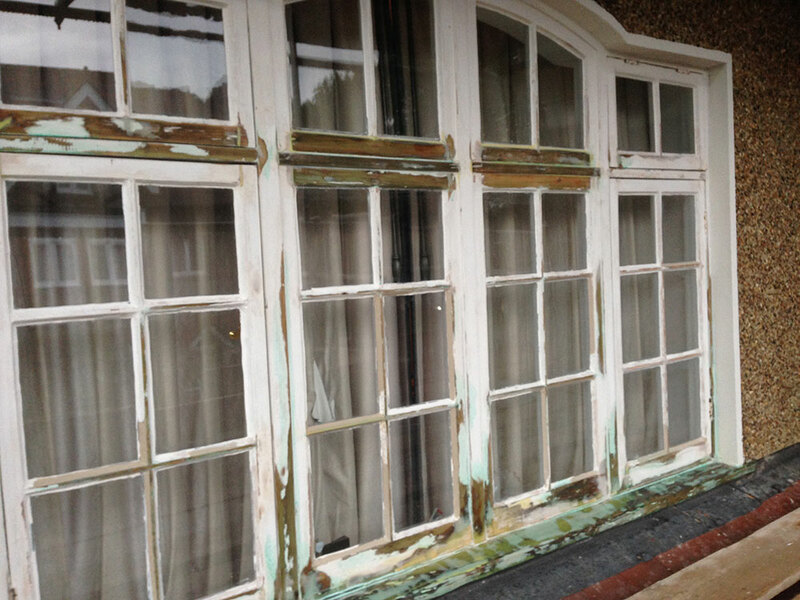 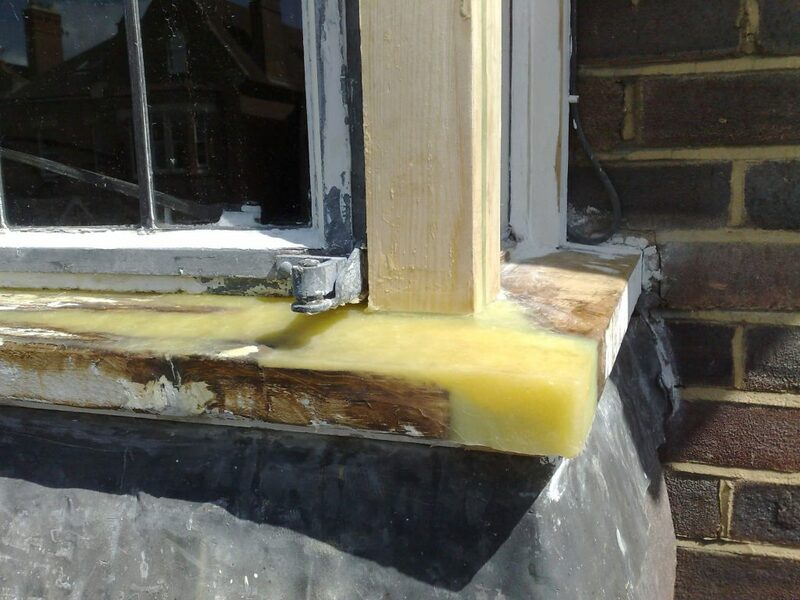 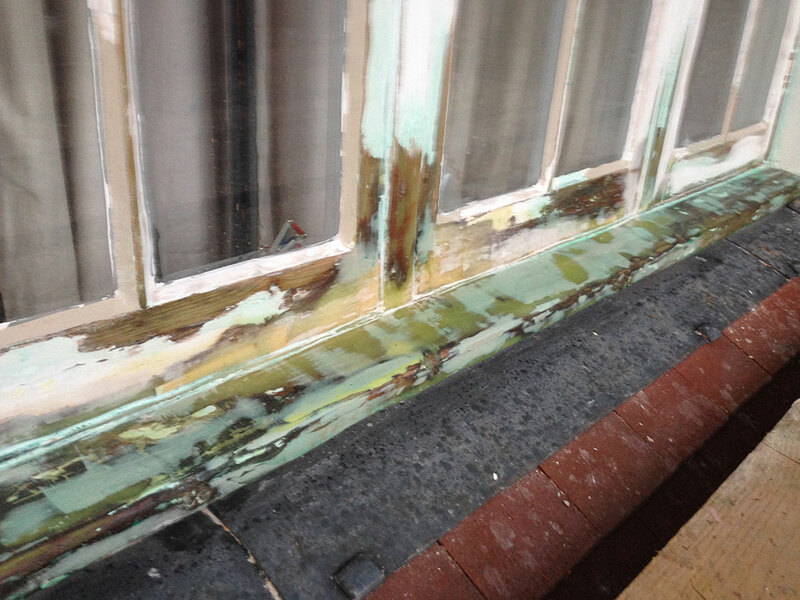 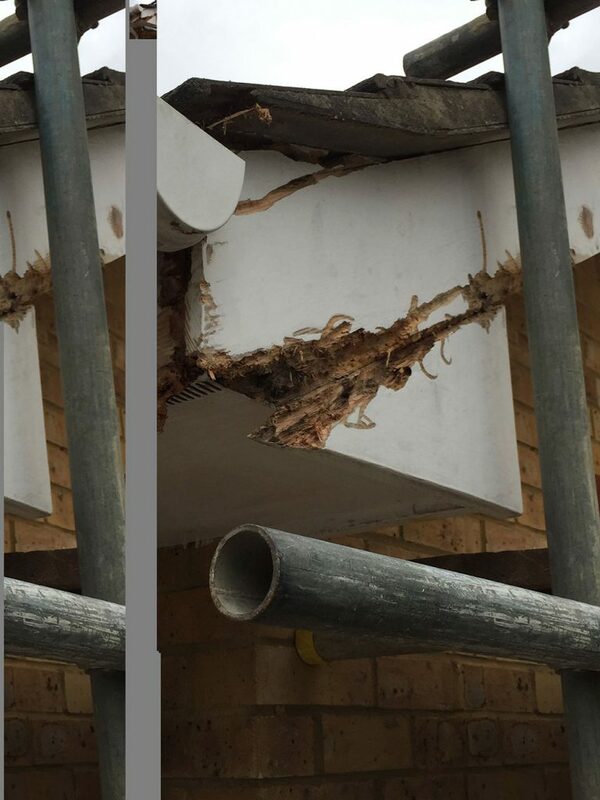 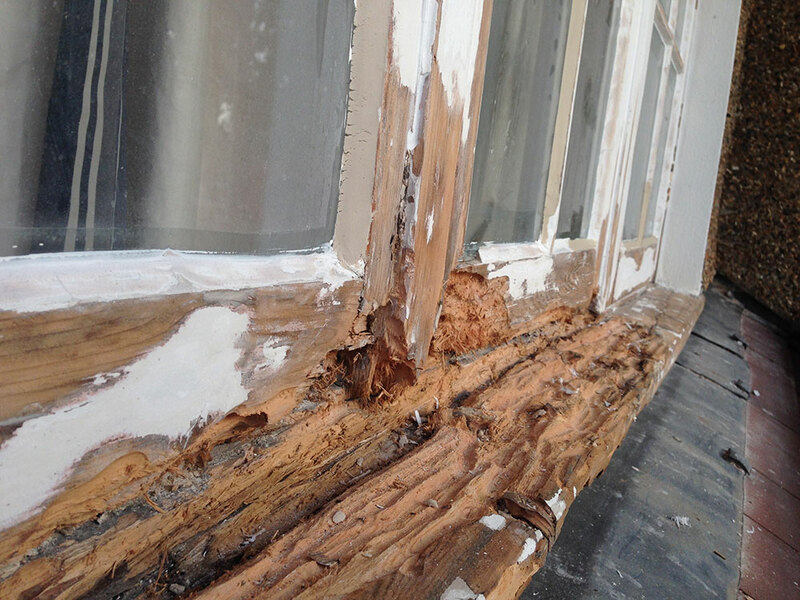 The window frame was badly damaged so restoration began with bulking out the missing area. 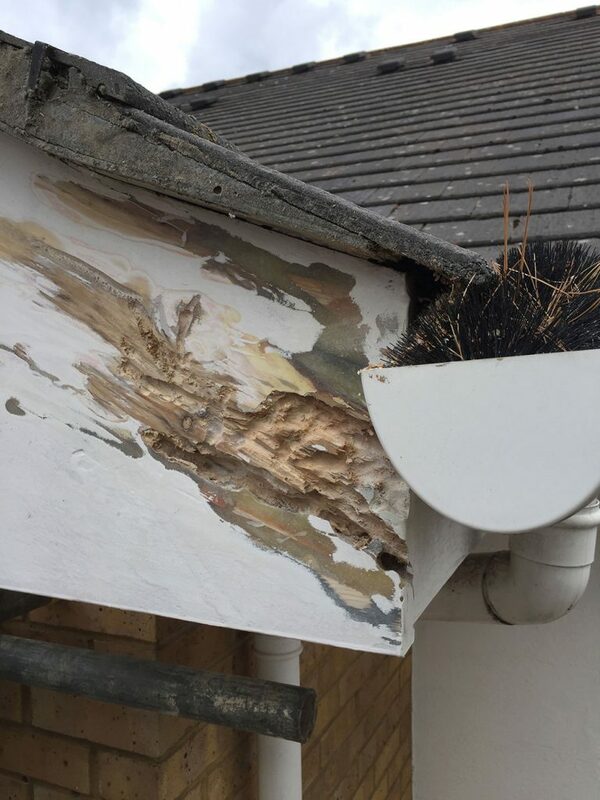 Good as (or better than) new.